The beauty of desserts is that they are amazing and everyone loves them. They make people happy, it’s as simple as that. The problem with desserts is that many require baking skills and/or a million hours of prep time. OR they have to be timed JUST RIGHT in order to turn out. My favorite kind to make are the ones that you can make ahead of time and pull out when you need them or the ones you can throw together in just a few minutes and then you look like a genius! Well, today, my friend, I have rounded up some of the most decadent and delicious no bake dessert recipes for you! Many can be made way ahead of time (perfect for the busy holidays!) and many can be whipped up in a short amount of time. 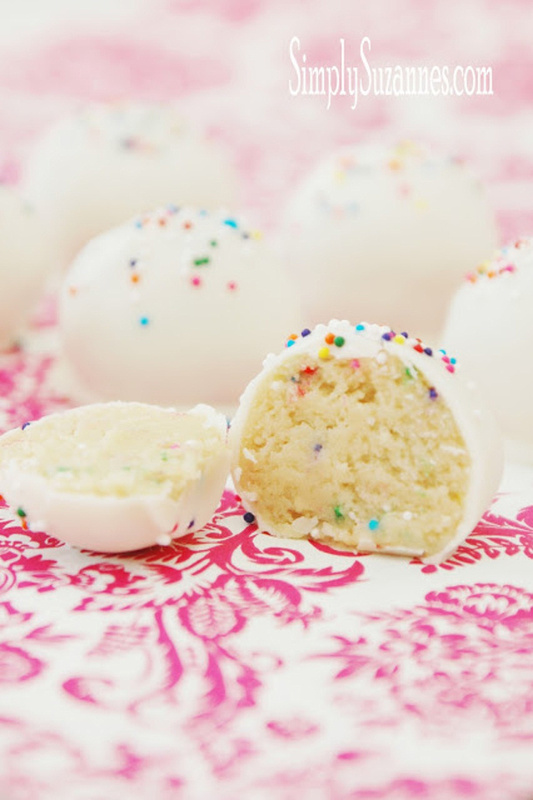 Either way, they are delish and you’re going to want to make them all! Click on the link below each image to take you to the full recipe!